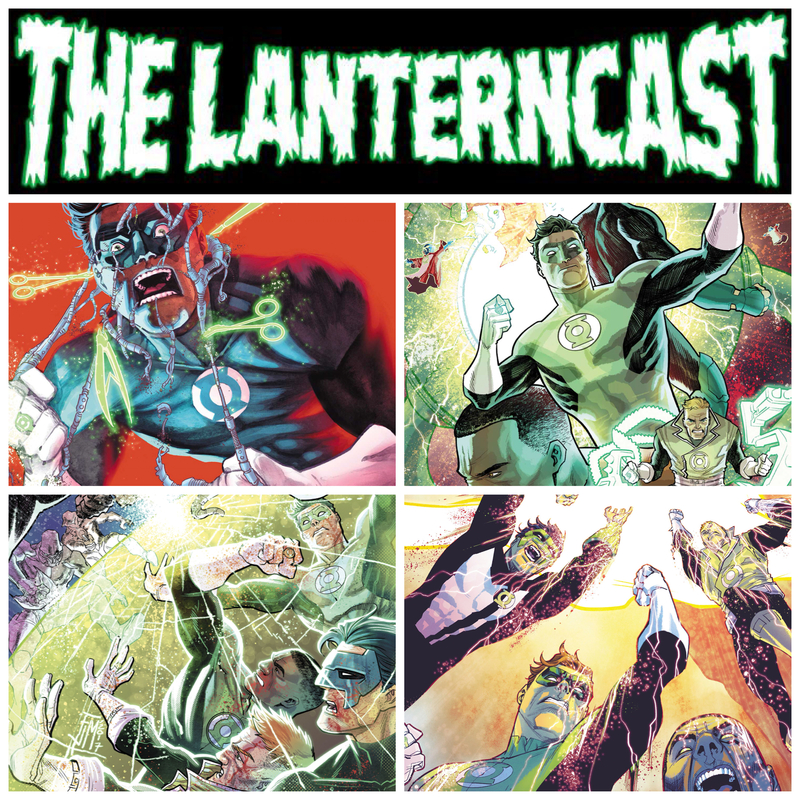 « LanternCast Episode #307 – Green Lanterns #35-36! Great job as always, guys. Considering the overcrowding of this book and the before mentioned idea of a potential anthology series down the line. I am in total agreement though it feels like a dream at this point. In any event, would you guys be open to spotlighting characters in future episodes. Perhaps particular issues or arcs featuring lanterns like Sodam Yat, Arissia, St. Walker, Killowog, etc down the road. Just a suggestion. Keep up the great work!